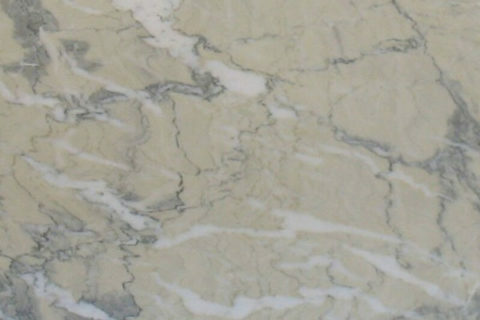 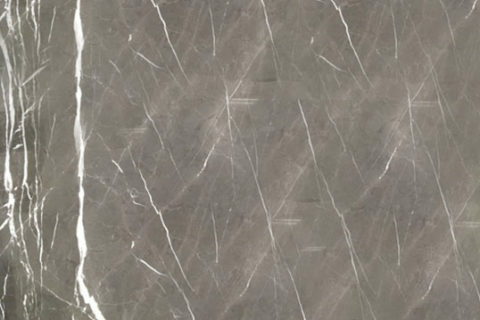 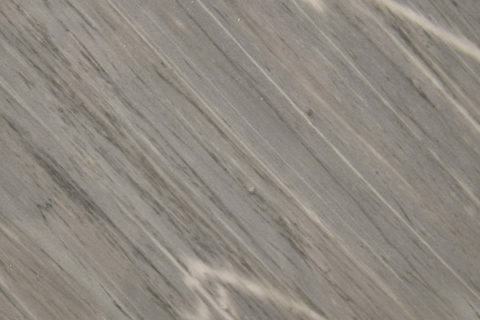 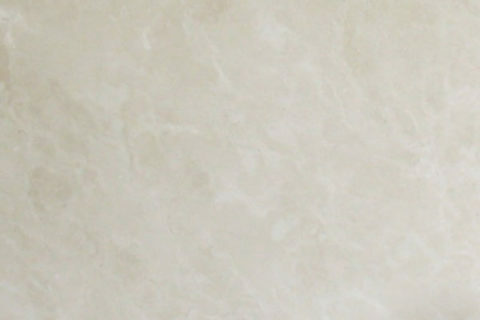 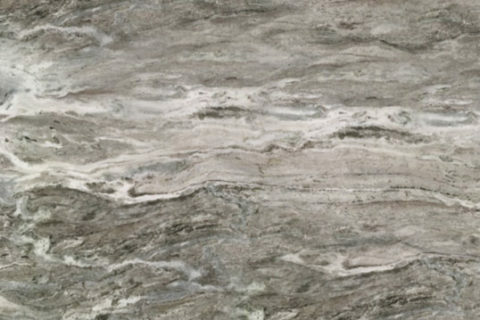 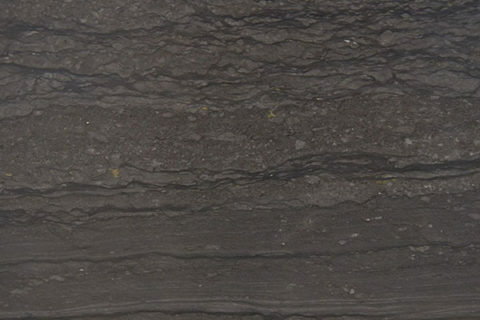 Marble Archives - A1 Granite & Marble Ltd.
We stock an extensive and diverse selection of Marble from around the world. 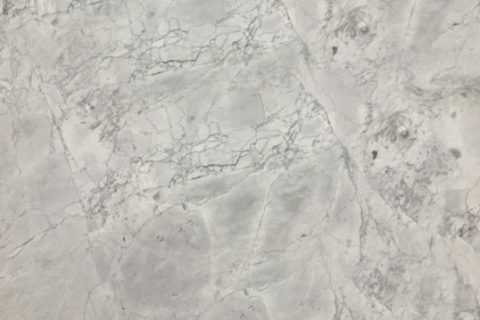 Marble is a natural stone that has been used for centuries as a building material, as well as a platform for some of the world’s most famous sculptures, such as the Taj Mahal, Washington Monument, and the Bust of Artemis. 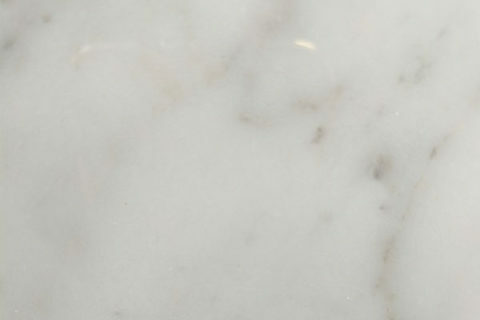 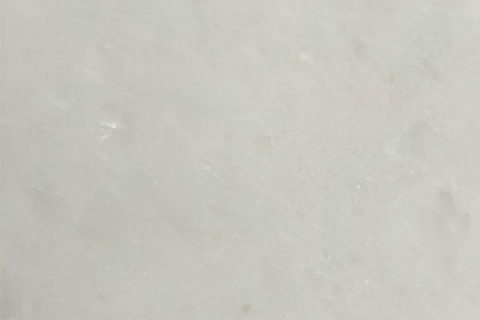 Marble is known for its soft, beautiful look, which is unique to this product. 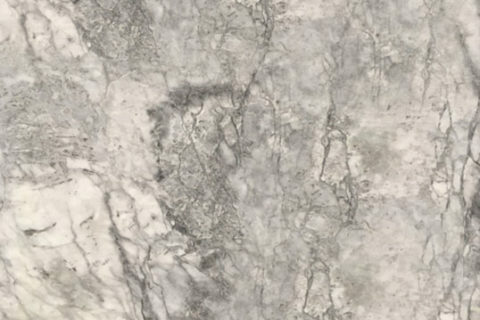 Marble has a very unique color and movement that is not found in any other stone. 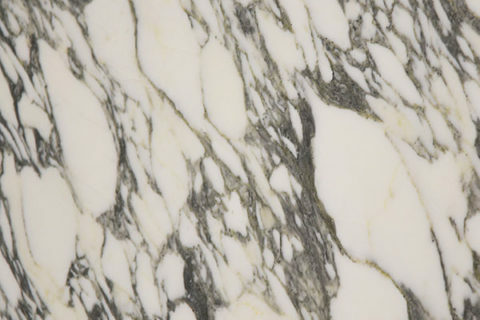 Many famous buildings known worldwide have been constructed of marble since ancient times. 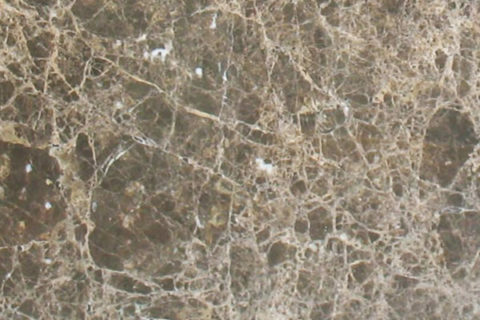 Marble is high in calcium carbonate, which means it is softer than granite. 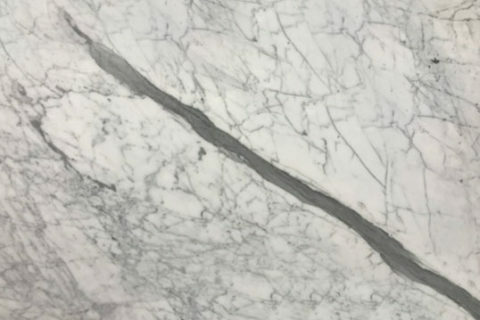 Marble is prone to acid etching of the surface, primarily caused by highly acidic drinks such as cola, fruit juices etc, but like similar to wood, marble can be refinished if necessary. 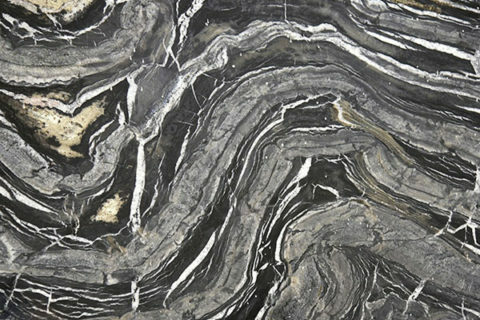 Marble has a very unique beauty, one that is not found in any other material.